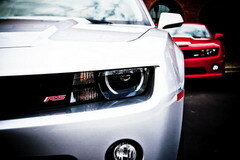 The new 2010 Chevy Camaro will soon be treading the road and GM’s Pontiac seems quite on its way. If it had occurred nearly one or two decade earlier, there would be a Pontiac version with the same sickness known as the Trans-Am. Even the final nail wasn’t put in the coffin of Pontiac and lo! 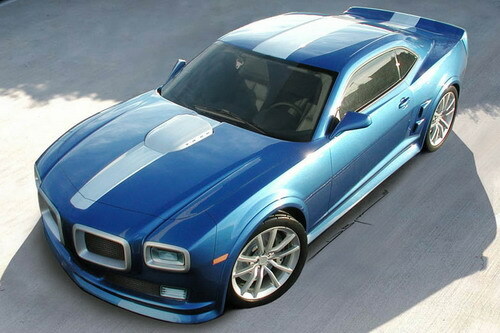 GM didn’t have any intention at all to develop the newest Camaro based Trans-Am. But if not GM, someone else would certainly do it and now ASC comes to accomplish that. ASC or American Specialty Cars is a subcontractor that is quite popular for its different convertibles that can be seen on the road these days like Toyota Camry, Mitsubishi Eclipse Spyder and Solara Convertible. These guys have been developing specialty cars for different automakers and for things like GMC Syclone, SSR, and Buick GNX. 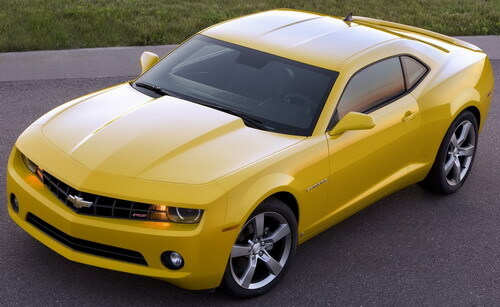 And now as DUB says that American Specialty Cars is going to transform the 2010 Camaro into the latest and hottest Tran-Am. Complete details haven’t been rendered yet and all we know is that it looks great to watch the ification of the Pontiac in Camaro looks and you would definitely need to dig the tail spoiler of the duck. ASC has been requested for more details of this recreation, and we have to wait for a while to find out all about this nice transformation. So, let see what it really houses under this transformation.